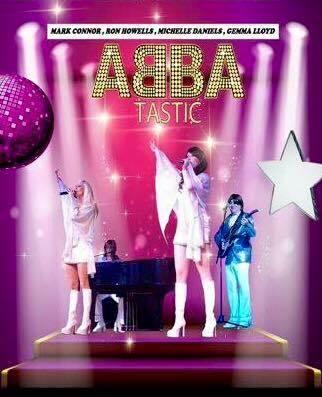 We have several Abba tribute shows here on the Costa del Sol. Just call for details, availability and prices. The ABBA Show could be tailored to your event needs – The Duo of the Girls singers can perform from 30 min show up to 2 hours with a break. You can chose from just the two girls to a full show with the four piece band – with live music. Voulez Vous perform all the best known Abba songs live, have replica costumes with choreographed dance routines and impressive harmonies. Vouez Vous offer one of the most captivating and authentic tributes to one of the greatest bands of all time. Voulez Vous have an energetic stage presence, while still maintaining the fun factor. Clients continue to give excellent feedback on the sheer quality and energy of the show. The Abba Tribute Show is typically 2 x 50 minute sets with several stunning costume changes and impressive harmonies. The band comes self contained with a BOSE L1 PA system, high quality backing tracks, lighting, lazers and smoke machine. Where will Voulez vue be performing between 16th – 20th February 2017 on Costa deal sol.Thankyou. Hi we are interested in the ABBA Group. Preferably the four piece group . It’s forvtwo ladies shar8ng their 65th birthday at a private venue In La Cala on 6th July 2018.